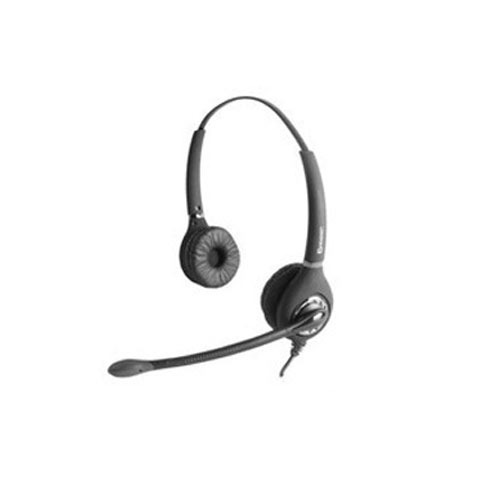 Leveraging on our years of experience, we offer a comprehensive range of Call Center USB Noise Cancellation Headset. Extensively used in offices, call centers and in other professional set ups, these are offered in various designs and models in order to meet the specific requirements of clients. Owing to their quality features, these are highly demanded by our valued clients.